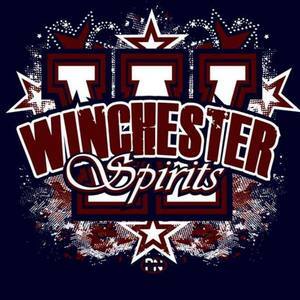 The Winchester Spirits are The University of Winchester's official Cheerleading team. The team was formed in 2009 and since then we have come on leaps and bounds. We currently boast two competition teams; our Co-Ed Level 2 squad and All-Girl level 1 squad. We also have three successfully competitive stunt groups that train in levels 1-4 of cheer. Our team attends national and regional competitions and have had huge success within the last two years of competing . We also meet every week for socials and help raise money for our local charity Naomi House.